The Empires Expansion introduces 3 new player races: the Elves (with their Dragon), the Orcs (with their King) and the Crystal Dwarves! Each race comes with it's own unique starting tiles, special abilities and vulnerabilities. You can either play using only these new races (e.g. 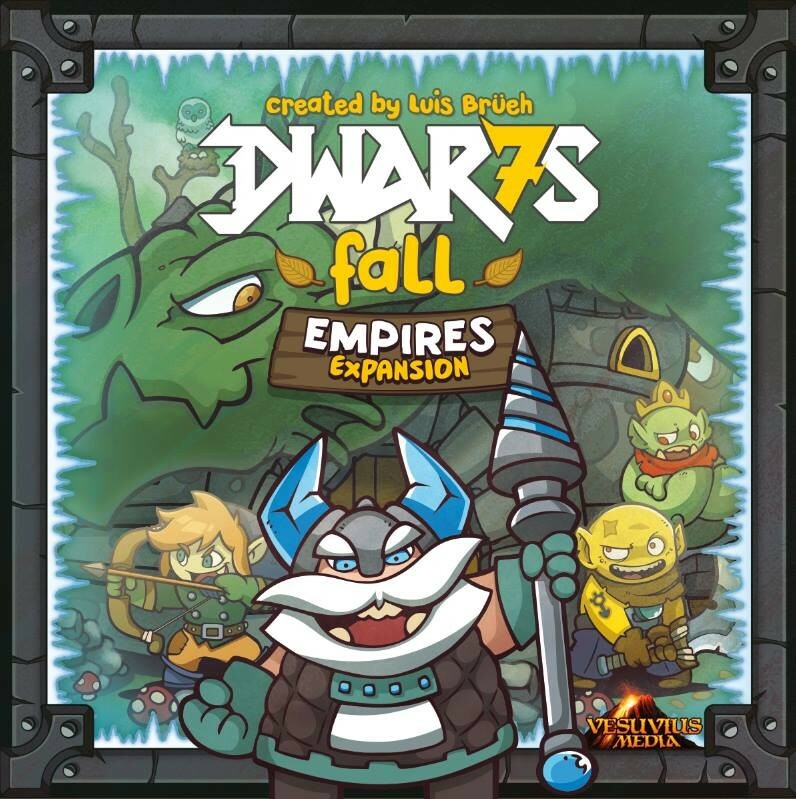 Elves vs Orcs) or you can mix them with the core Dwarfs and increase the number of players from 4 up to 7!